The Sandy Springs Bar Association includes lawyers and judges who live, work, or are involved in the Sandy Springs community. 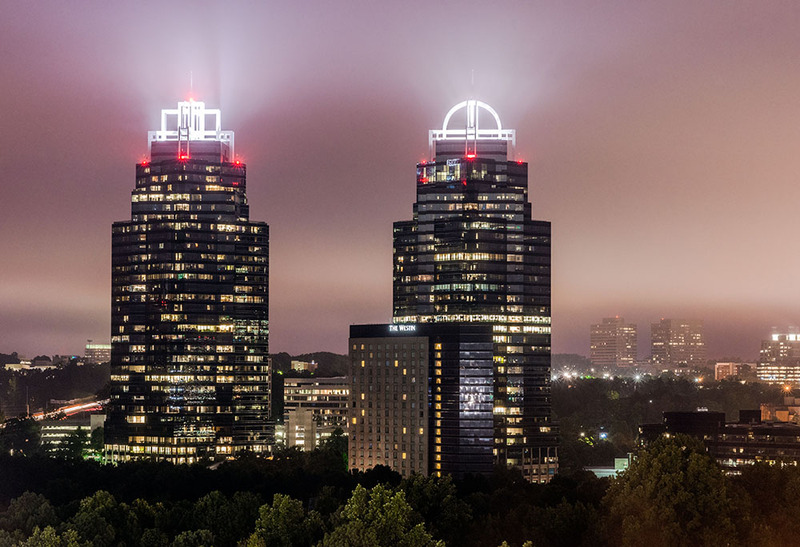 The SSBA has grown rapidly since the incorporation of Sandy Springs as a city in 2005. The members of the SSBA hold monthly luncheon meetings at which outstanding speakers offer informative presentations characterized by lively give and take dialogues. Subscribe to our monthly newsletter highlighting upcoming events. Welcome to the website of the Sandy Springs Bar Association. The SSBA includes lawyers and judges who live, work, or are involved in the Sandy Springs community. The SSBA has grown rapidly since the incorporation of Sandy Springs as a city in 2005. The members of the SSBA hold monthly luncheon meetings at which outstanding speakers offer informative presentations characterized by lively give and take dialogues. Our speakers have included trial and appellate judges, public officials, law professors and other outstanding professionals. In addition to its monthly meetings, the SSBA sponsors charitable and educational activities to benefit the citizens of Sandy Springs. The SSBA was honored for its accomplishments in 2005 by the State Bar of Georgia. As a service to the community and our members, we have listed our members, their contact information and a brief description of the areas of their practice. We are also pleased to offer a page of links to legal and governmental websites that we hope you will find useful.